ABI Research has lowered its installed base forecast for virtual reality devices to just over 140 million by 2023, claiming that the consumer VR space has “entered a malaise”. The research firm said that while there is ongoing traction in the enterprise VR market, its 140m figure is contingent on mobile VR “turning things around” and again becoming a viable segment of the market. 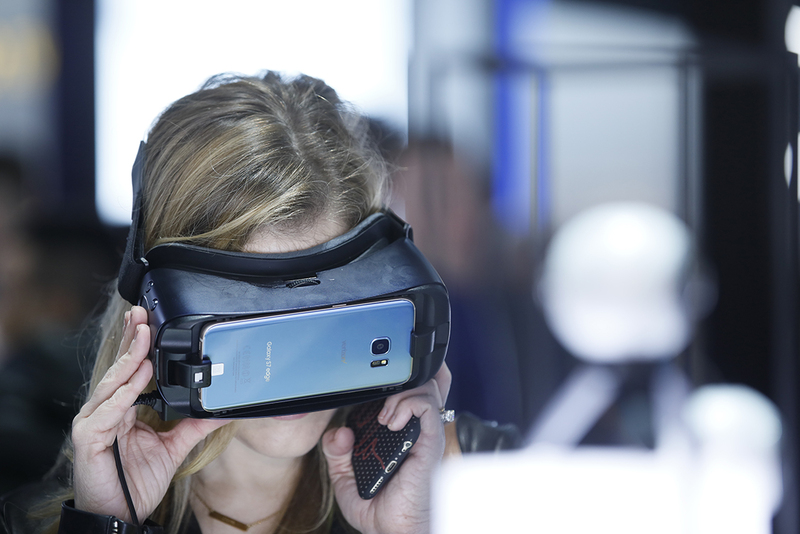 While 2018 tethered and standalone VR shipments are expected to exceed those of previous years, ABI said that mobile VR has taken a “distant back seat”, with few updates coming from major mobile players like Samsung or Google. “We can view the VR market as bifurcated into two distinct user experiences, one where mobile and lower-priced standalone devices reside and stationary 3 Degree of Freedom (DoF) experiences predominate, and the other where tethered and premium standalone serve 6DoF and/or room-scale applications,” said Michael Inouye, principal analyst at ABI Research. ABI is the latest research firm to set out its predictions for the VR space. IDC recently said that the VR market is “finally starting to come into its own” with headset shipments returning to growth in Q3 2018 after four consecutive quarters of decline. Separately, CSS Insight said that sales of virtual and augmented reality headsets and glasses will decline year-on-year in 2018 before returning to growth in 2019, reaching 52 million in 2022.